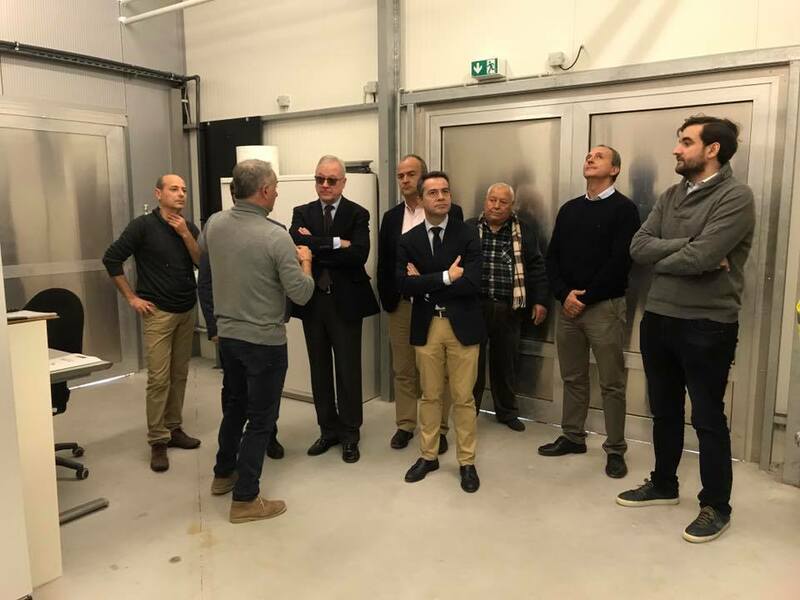 On the 22nd of December, INAPRO Spanish partner Tilamur welcomed a delegation to the Murcia demonstration site and gave them a tour of the facility. 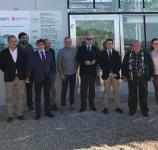 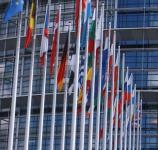 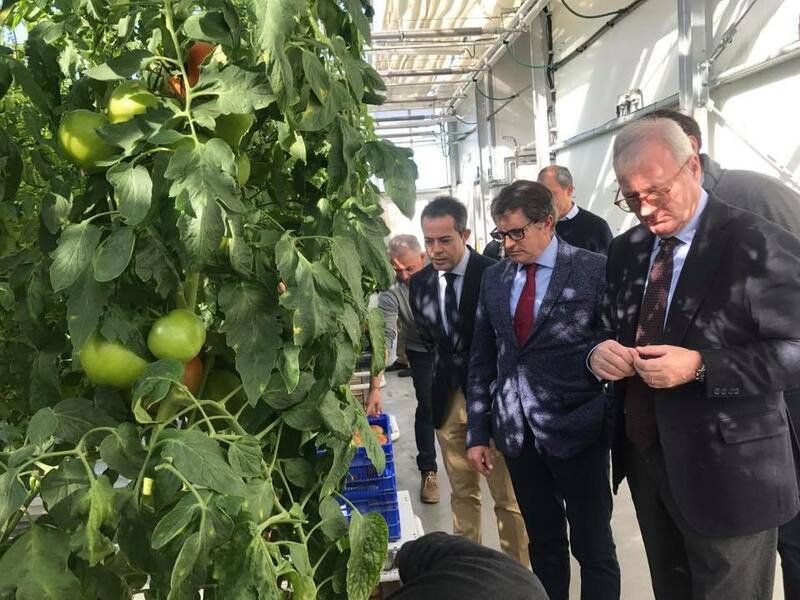 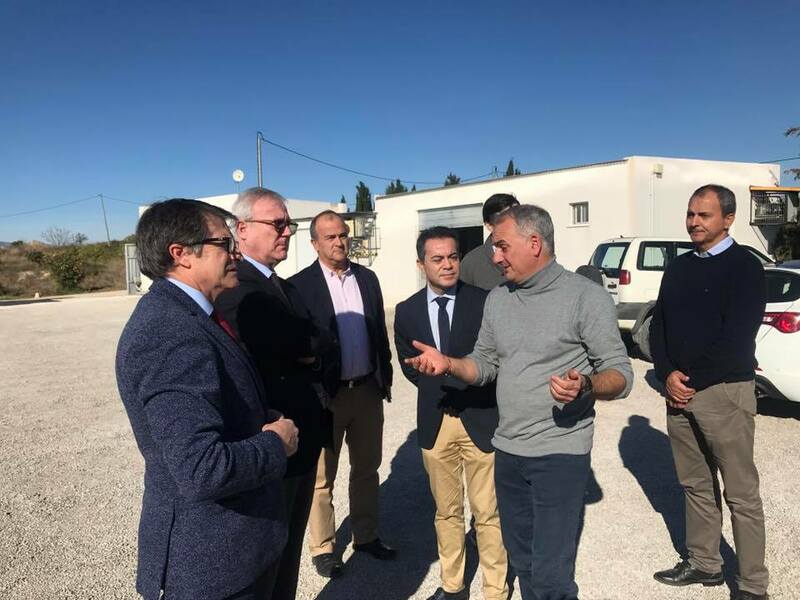 Among the people who attended the visit, MEP Ramón Luis Varcárcel, Vice-President of the European Parliament and former President of the region of Murcia, expressed great interest in the project. 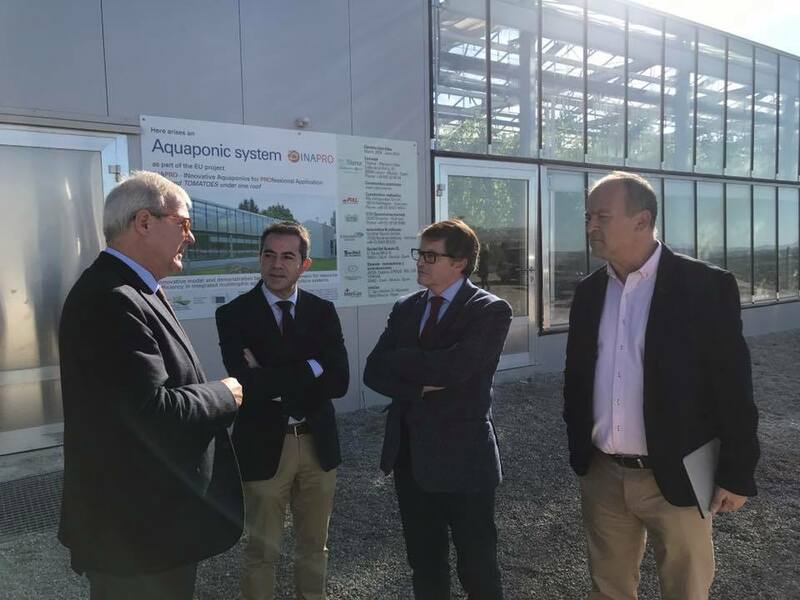 Moreover, the delegation was composed by Mr. Francisco Jódar, Counsellor of Agriculture and Fisheries of Murcia, Mr. Francisco José Gonzalez, Director General, and Mr Joaquín Hernández, Mayor of Lorquí. 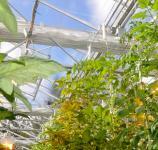 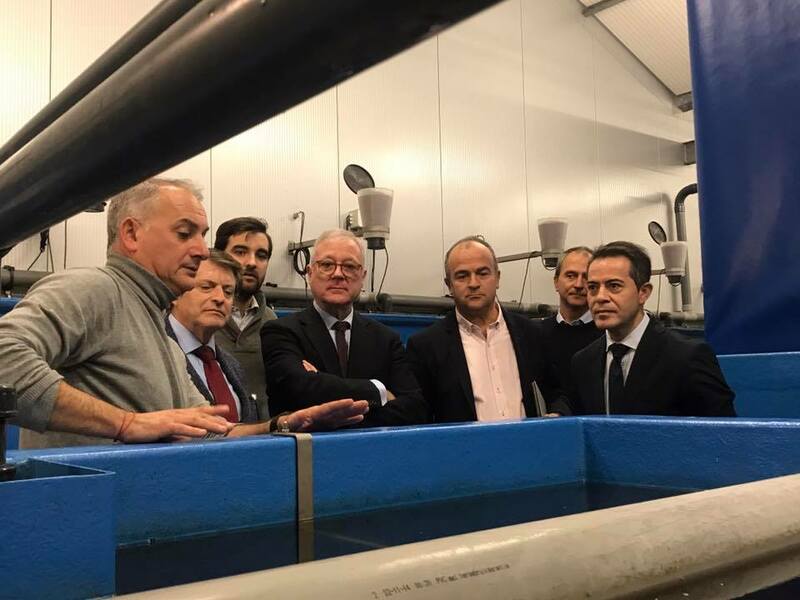 The group was first introduced to the benefits of the INAPRO project for the environment and then given a guided tour of the fish area and the greenhouse area. 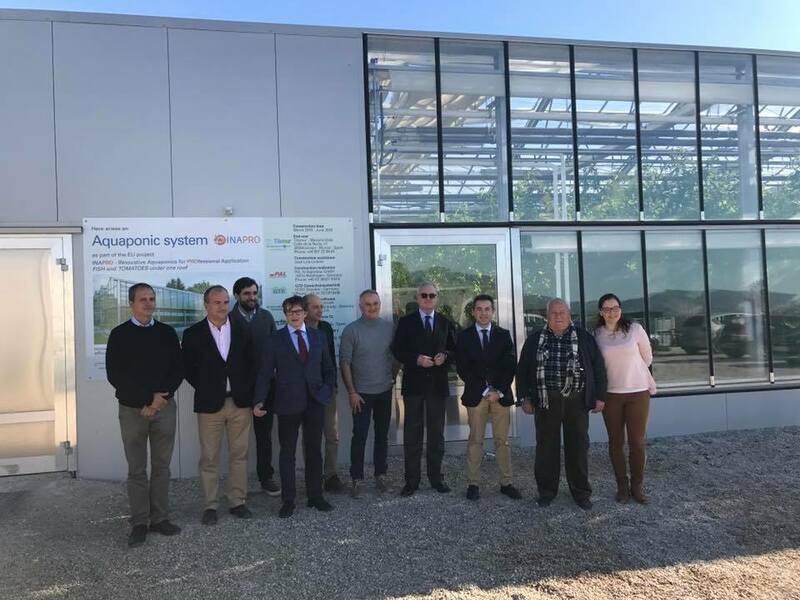 The delegation discovered the attributes of INAPRO aquaponics, mainly how the system uses sophisticated models to produce food at high efficiency through the use of nutrient rich fish water in an environmental friendly way. 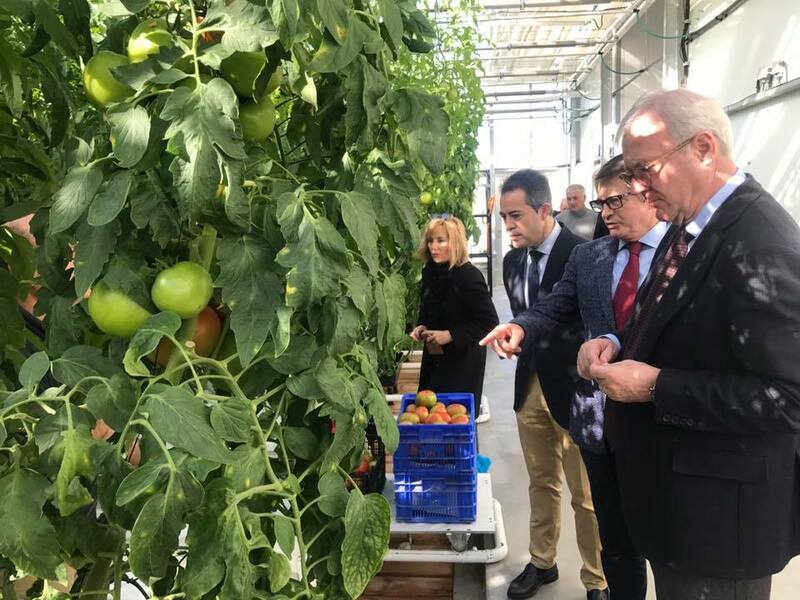 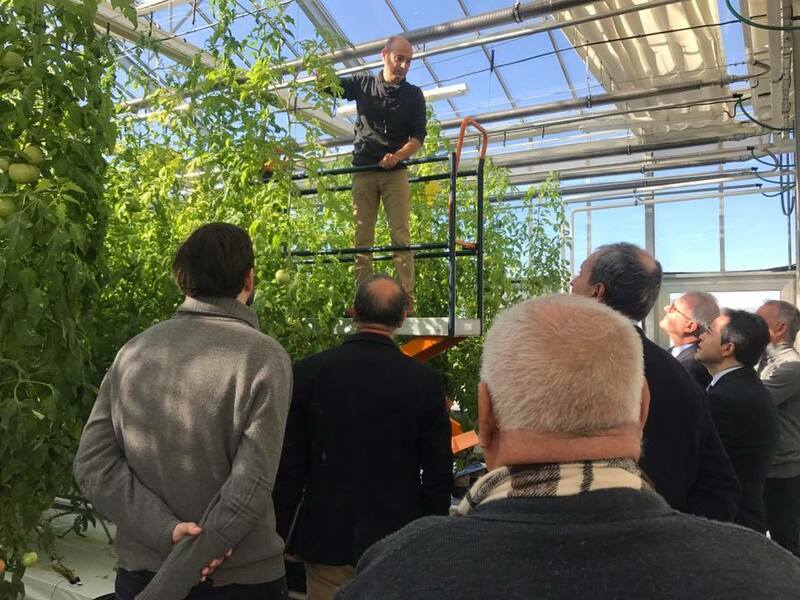 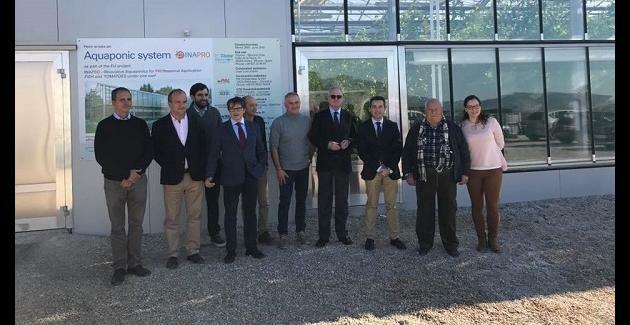 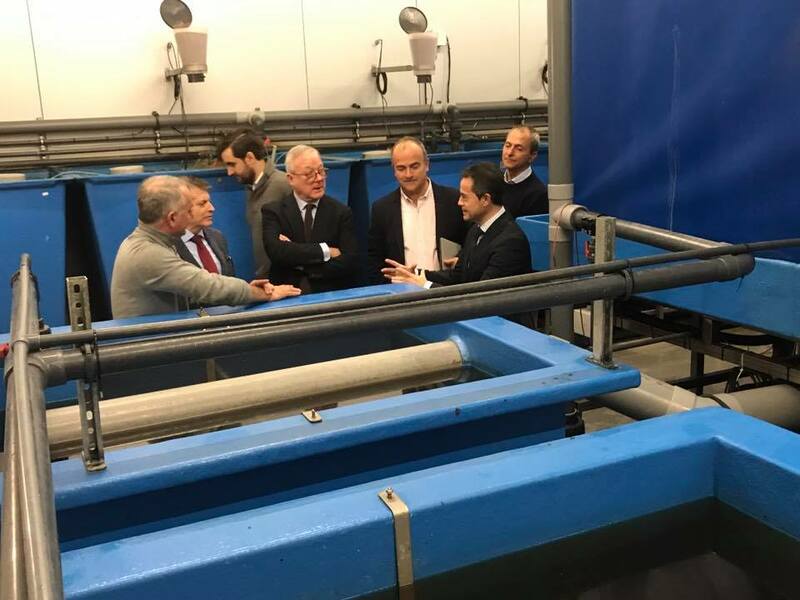 It was valuable for the demonstration site in Murcia to welcome the Spanish policy-makers to showcase them the technology, as the low water consumption and nearly emission free food production system could be the future of aquaculture and agriculture in that region. 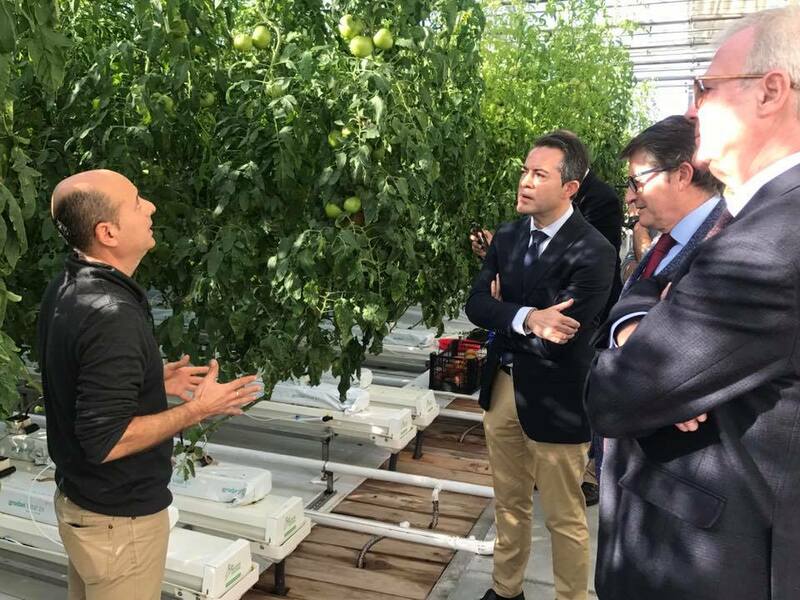 After the visit, the delegation was offered a small taste of the Tilapia fish and tomatoes produced in the facility, as a demonstration of the high food quality of the INAPRO products.